Weight loss supplements! Are they real? Sure. Do they work. Sure. Do they work as advertised? Well, that is a very different question. 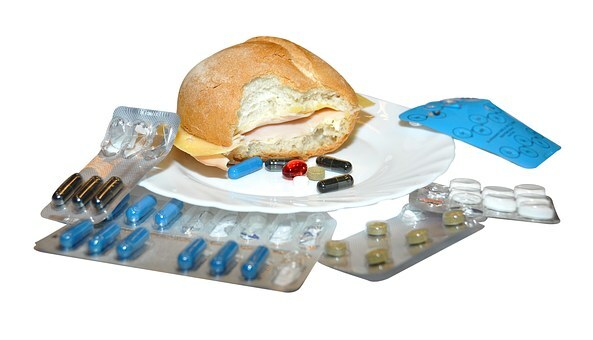 Today we talk about many different weight loss supplements, including medications, supplements, vitamins and minerals. Which do you use? I’ll give my recommendation in the episode. Which supplement do you take?